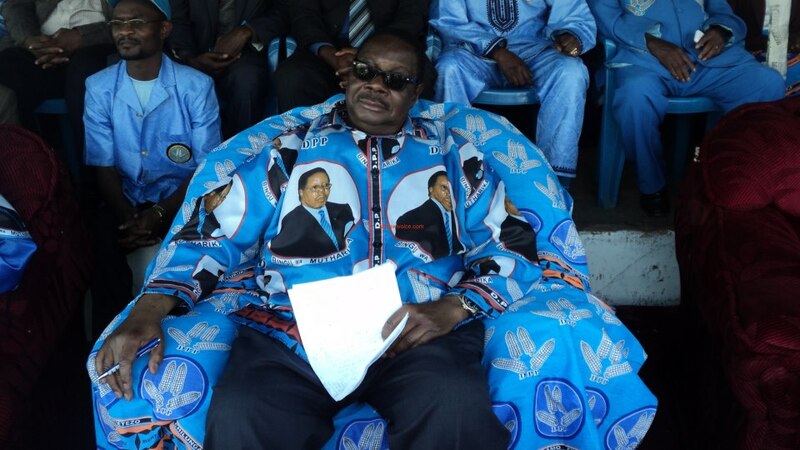 While others have welcomed President Peter Mutharika prayer calls for good rains and disaster-free season, a section believes the country needs to stop relying on rain fed agriculture and invest more in large scale commercial irrigation farming to ensure food security. Apart from acute rainfall, the country is battled fall army-worms and climate change effects in 2017-18 season. The Department of Climate Change and Meteorological Services has forecasted dry spell and floods in the 2018-19 rainy season. Some are of the views that towards the rainy season the country remembers God but once farmers harvest abundant yields the credit goes to politicians. In a statement released on Thursday, President Mutharika called for prayers starting from 26th to 28th October for all religions. He has also directed cabinet ministers to attend prayers at their nearest places of worship. During the 2017-18 agricultural season, the country failed to produce enough food leaving around 3.3 million people facing food shortage.